The beloved '80s character debuts on Apple devices for the first time Thursday with the launch of Nintendo (NTDOF)'s much-anticipated mobile game. 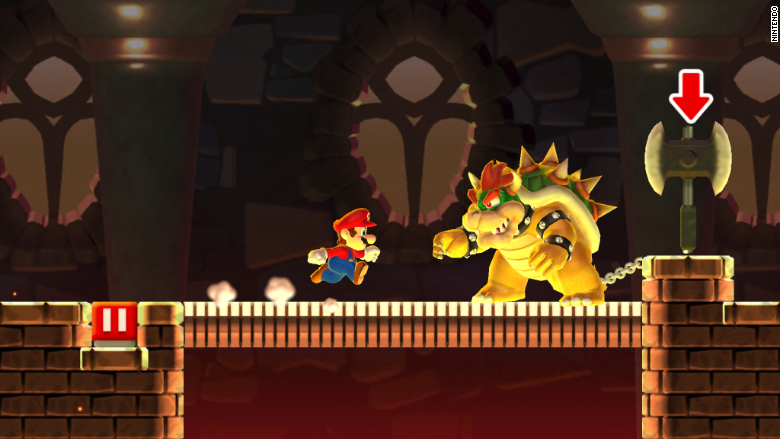 Mario's mission is to rescue a kidnapped Princess Peach from bad guy Bowser. Along the way, users run into familiar challenges, like piranha plants peeking out of green tubes and coins in treacherous spots. But rather than using a controller, users tap the screen to jump over enemies. 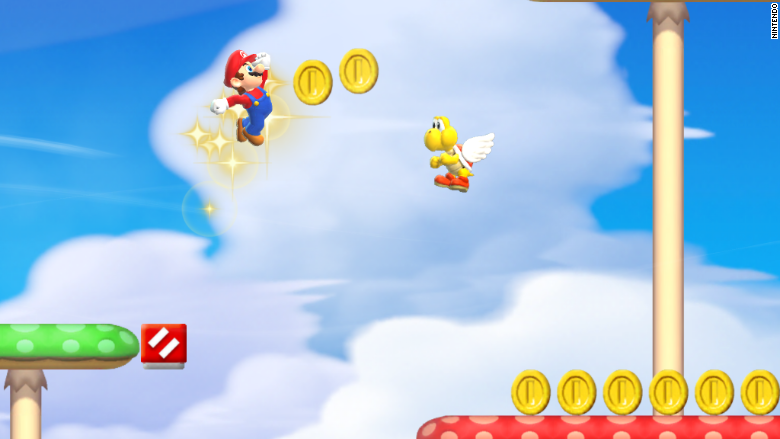 By keeping a finger to the screen for a longer period of time, Mario jumps higher. Although Super Mario Run doesn't quite capture the magic of the original game -- despite nostalgia-rich graphics and music -- it will resonate with those who grew up with the game. The app, however, comes with premium price: $9.99. Users can play parts of the game for free, but the one time payment will grant players unlimited access to all six worlds. 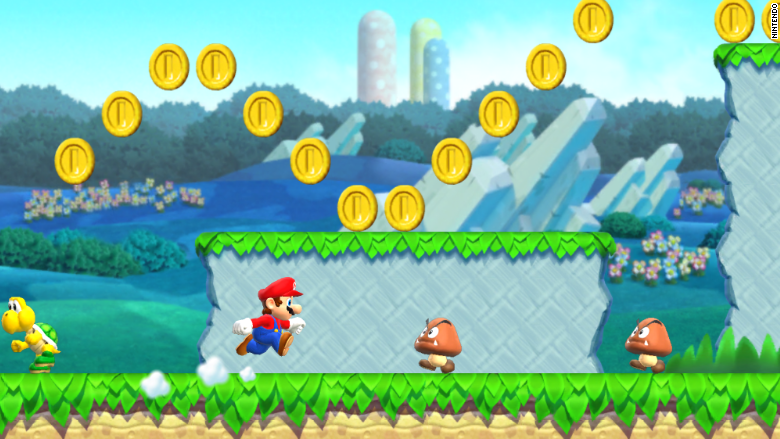 The launch of Super Mario Run signals a major shift in Nintendo's approach as the video game business moves beyond consoles and computers. But the Japanese firm has raised eyebrows in the mobile industry with its decision to charge a one-off fee rather than adopt the popular "freemium" model, where users don't pay for the game but have to make repeated in-app purchases to access more features. "They're leaving a lot of money on the table by not picking the freemium option," said Tero Kuittinen, a gaming expert and chief strategist with investment firm Kuuhubb. "When you put out a paid game like this you cap your earnings at $10 a consumer." Super Mario creator Shigeru Miyamoto said mobile games in general didn't meet the company's standards, but he recently had a change of heart. 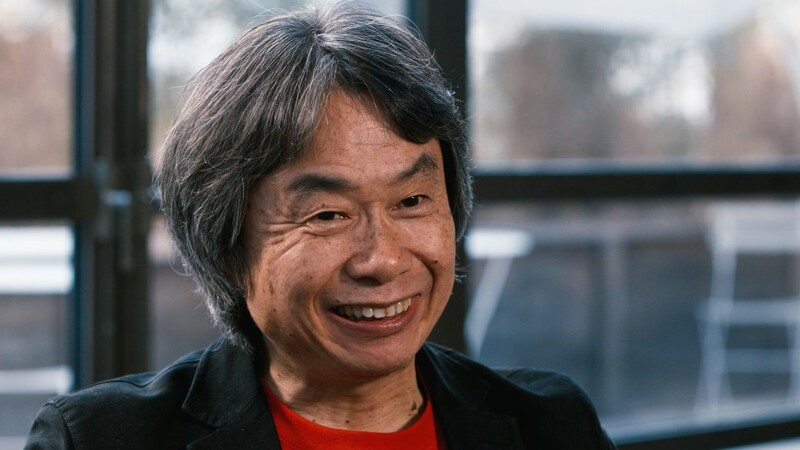 "The power and performance that we're able to get out of an iPhone, specifically for gaming, has gotten to the level where it matches our expectations of the performance that we want for our games," Miyamoto told CNN. "We felt that now is the right time to bring Mario to iPhone, to introduce a new generation of players to Mario," he said. "There are more people with smartphones than game consoles," said tech consultant Shelly Palmer. "The vast majority of people interested in gaming will be able to take advantage of it on anything distributed via mobile." Nintendo's software game revenue dropped to $1.95 billion in the financial year ended in March, down from $2.17 billion a year earlier. And the company only got a modest profit boost in the latest quarter from Pokemon Go because of its relatively small stake in the game's developer, Niantic. However, Pokemon Go also led to a spike in sales for Nintendo's 3DS handheld system and other Pokemon-related software titles, reassuring the company that "investment into the mobile space could deliver them extra revenue instead of cannibalizing it," said Peter Warman, CEO of Newzoo. Meanwhile, Nintendo is benefiting from another burst of nostalgia. Its NES Classic Edition -- a smaller version of the original Nintendo console with 40 built-in games -- is one of the most sought-after gifts of the U.S. holiday shopping season. About 500 million people are expected to download it in the first month, according to Newzoo. A fraction of that group -- 10 million people -- are likely to pay to fully unlock the game, it estimates. The game is also likely to drum up excitement for the company's new handheld device, Nintendo Switch, due in March 2017. Super Mario Run is launching exclusively on iOS devices. It's currently unclear when it might come to Android. -- Samantha Murphy Kelly, Jack Regan and David Brandt contributed to this report.